Doctor Al-Taiar has been elected the divisional vice chair for the South East by members of the Royal College of Psychiatrists. 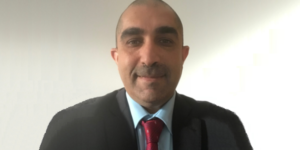 Doctor Al-Taiar works as a consultant forensic psychiatrist at Oxford Health NHS FT, providing specialist mental health advice for forensic patients. Alongside his role at the trust he is currently part of the Royal College of Psychiatrists executive committee as the mentoring lead in the South East, taking part in various educational committees. From July 2019 he will be representing the College locally as divisional vice chair; covering Oxfordshire, Berkshire, Buckinghamshire, Isle of Wight, Kent, Surrey and Sussex. Providing professional advice to members. “I am excited about the new appointment and I look forward to working alongside mentoring leads in individual trusts to promote the culture of mentoring, coaching and leadership for consultants, senior trainees and SAS doctors. Al-Taiar has recently been elected as Oxford Health NHS FT medical staffing committee vice chair and is the international medical graduate (IMG) tutor. His appointment will take effect at College’s London International Congress in July 2019. 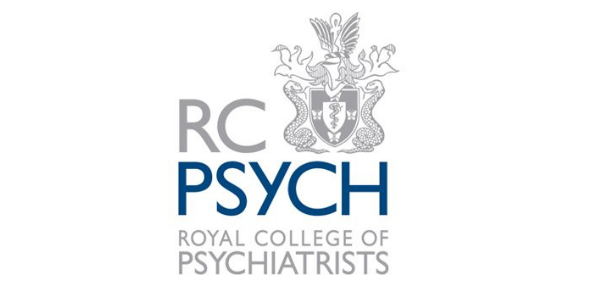 For more information or if you work in Psychiatry and would like to become a college member, visit the Royal College of Psychiatrists.